A friend gave me this sugar cookie and icing recipe a few years back when I mentioned that I was having a group of kids over for a cookie decorating party. I wanted cookies that would taste great, hold their shape, be firm enough to decorate, yet still soft enough to eat. I have been using this recipe for several years and it is my favorite. I have hosted cookie decorating parties at Christmastime for the last 5 years and I have been asked for this recipe over and over and so I thought I would share it here. 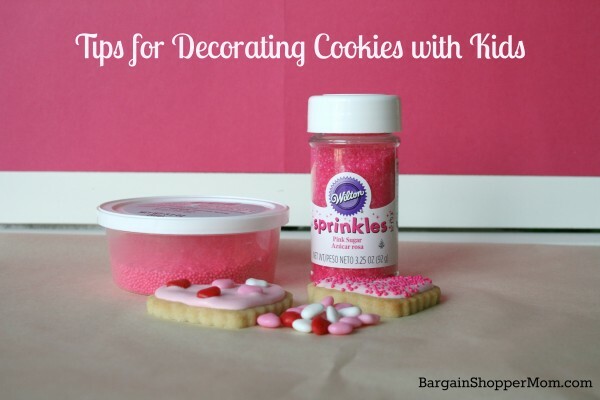 I also am including a few tips below if you are having a cookie decorating party for kids or if you are decorating at home with kids. If you wish to save this recipe and these tips for later, you can scroll to the bottom of this page and push the “pin it” button to save this to your Pinterest boards. Let butter soften to room temperature. Cream the butter and sugar. Mix in eggs and vanilla. In a separate bowl, mix all of the dry ingredients and add to the butter mixture until well-combined. Refrigerate for 1-2 hours. Remove the dough from the fridge and allow it to soften a few minutes before rolling. The colder the dough, the better your cookies will hold their shape. Roll your cookie dough to about ¼ inch thick. Bake in a 350 degree oven, on an ungreased cookie sheet, for 8-14 minutes or until the edges just barely turn brown. Add all ingredients to your bowl. With your mixer, mix on low for 2 minutes. Add food color now if you prefer colored icing. Then increase your mixer to high and mix for an additional 3-5 minutes, depending on the consistency you desire. The icing should not be runny or too stiff, so watch it as you mix. To keep the icing from setting as you are frosting your cookies, place a wet paper towel against the surface. This recipe calls for simple ingredients. 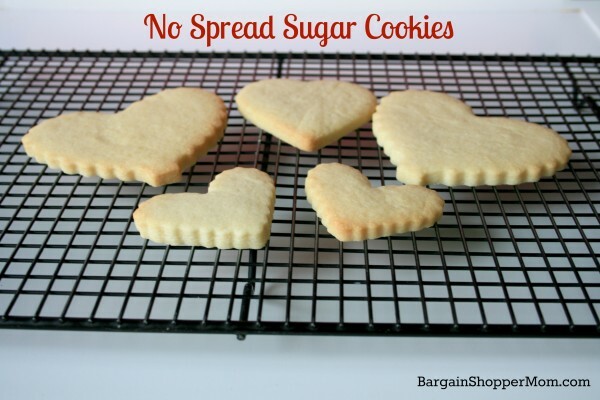 I have most of what I need to make these cookies in my fridge and pantry. Meringue powder is the only ingredient you might not have at home. They sell this on Amazon.com or I have purchased this at Michael’s and Joann with a coupon or at Walmart in the craft department. It is a bit pricey, but it lasts a long time and it makes perfect icing. It helps to stiffen your icing so it doesn’t run down the sides of your cookies and once dry, it helps to harden the icing on your cookies. 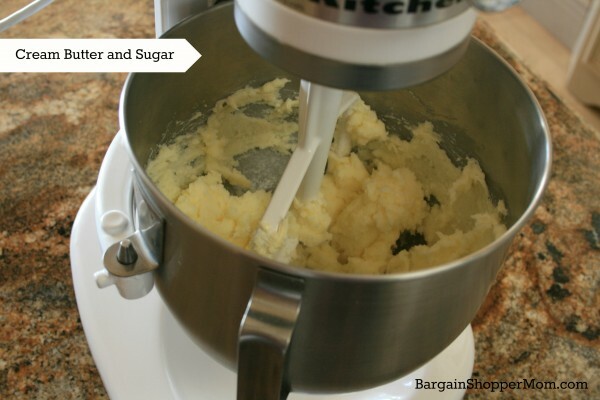 Once your butter is softened at room temperature, cream the butter and sugar together with the paddle attachment of your mixer. If you don’t have a stand mixer, cream with a wooden spoon. Chance to your whisk attachment and add the vanilla and eggs. 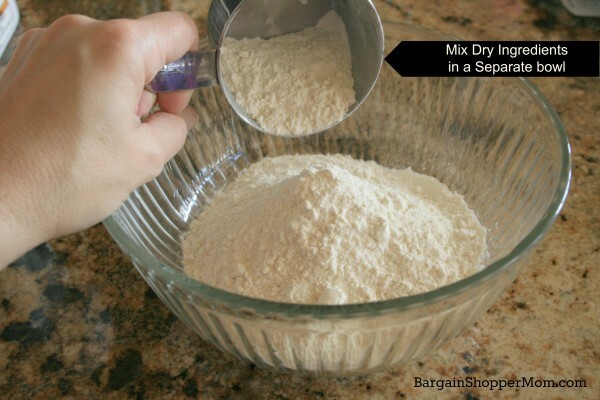 Mix Dry ingredients in a separate bowl and add to wet mixture. Mix until combined. Refrigerate your cookie dough for 1-2 hours. Preheat your oven to 350 degrees. Remove your dough from the fridge and allow it to soften for just a few minutes. The colder the dough, the better your baked cookies will hold their shape. 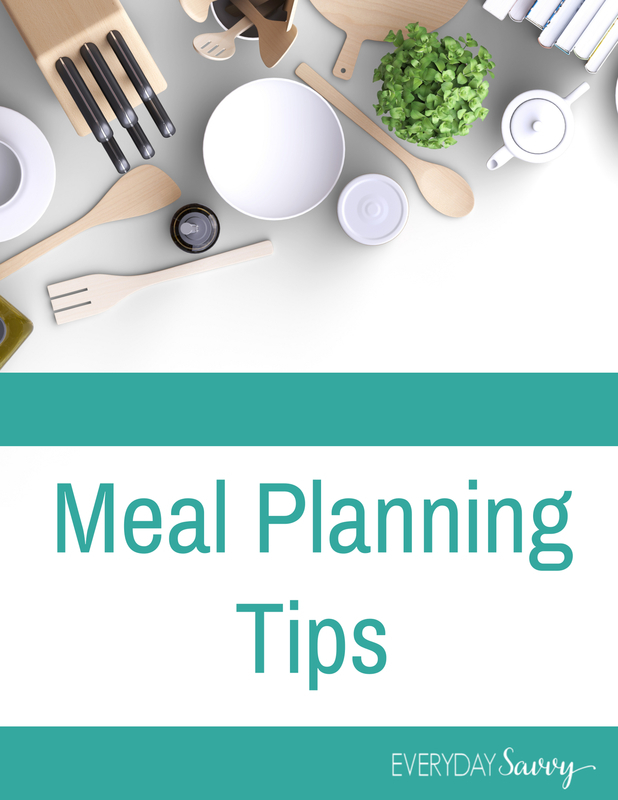 Flour your mat or parchment paper. 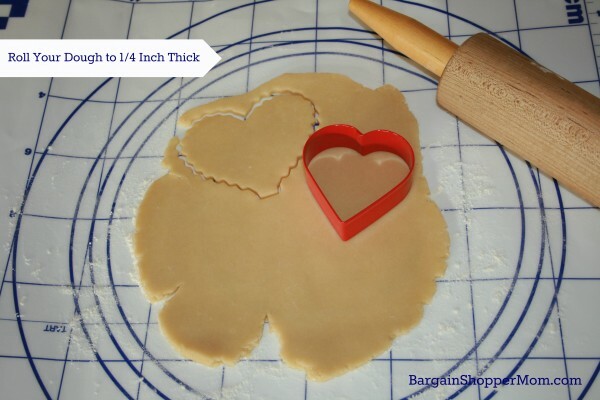 Roll your dough with your rolling pin to 1/4 inch thick, cut your shapes and transfer them to your cookie sheet. Bake at 350 degrees for 10-14 minutes or until the edges are just slightly brown. Transfer your cookies to a cooling rack and allow to cool. Once all of your cookies are baked and cooled, prepare your icing and get ready to decorate! I love to hold cookie decorating parties for kids at my house, but I have learned a few things along the way and so I thought I would pass on a few tips. If you have all of the right supplies and portion out your icing and sprinkles, your party will be a breeze. 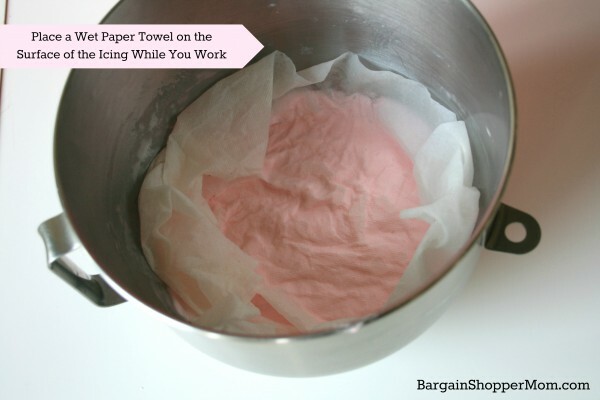 Prepare your icing and place a wet a paper towel on the surface so it doesn’t harden before your party or while you are working. 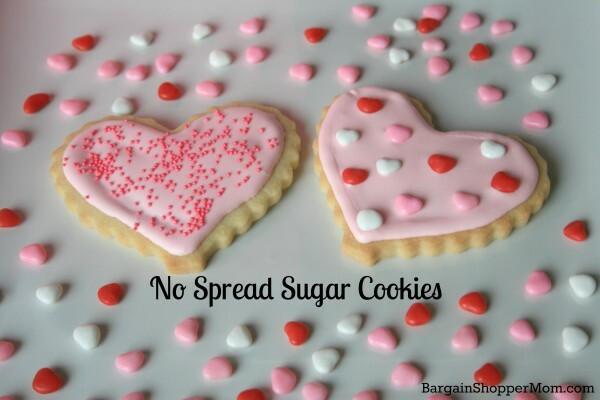 Set up your cookie decorating area with disposable plastic table cloths on your table and if possible, put one underneath your table if you have younger kids attending and anticipate lots of sprinkles on your floor. Give each child a deep plate (with significant sides) to help contain sprinkles and icing. If you are decorating cookies with your kids at home, I use a large sheet of parchment paper on my countertop. This keeps icing off of my countertop and catches sprinkles for easy clean-up. I found that if you put out whole containers of sprinkles, either too much gets poured or kids are all dipping their fingers in the container and then you will need to toss it when finished. 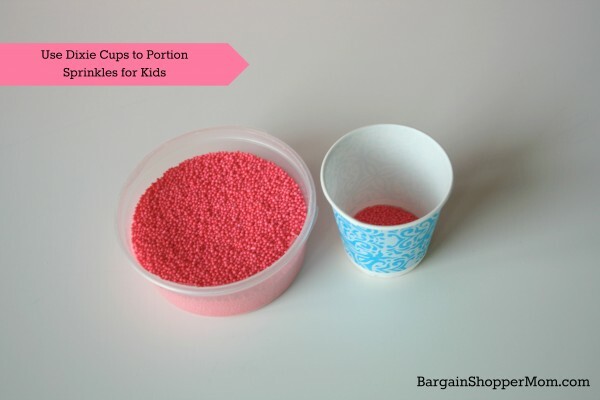 I fill several Dixie cups with 1/4 inch of sprinkles and place them all over the table for the kids to grab. These are refillable as the kids do more decorating. To keep your icing from hardening before your guests arrive or while you are decorating at home, wet a paper towel and press it against the surface of your icing. Make sure the entire surface is covered. If you need to store your icing in the fridge for another day, transfer your icing to an airtight container, press a wet paper towel on the surface of the icing in the container, and put the lid on top. 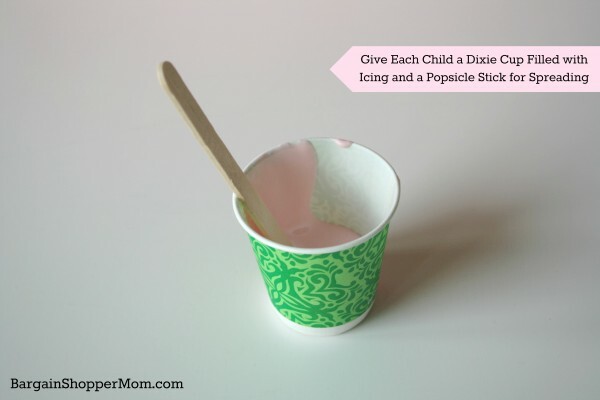 I like to fill Dixie cups with icing and give each child a Popsicle stick to spread their frosting. You can always refill them as they decorate more cookies. The sticks are easier for kids to handle than a knife. I found that the best way to portion out sprinkles is to fill Dixie cups 1/4 inch full. I put several on the table with different kids of sprinkles inside and I refill them as necessary. If you have small candies to decorate with, you can put them in small bowls with a spoon or put a few on each child’s plate. Looking for more great recipes, check out more recipes here. Thank you for linking up with Thrifty Thursday Melissa! I love this post – especially the “Tips for Decorating with Kids” – I think those are great! Thanks for having me Ruth! I am glad you enjoyed the post. Thank you! I use this recipe for all occasions, especially Christmas! My kids have a blast decorating cookies for the neighbors over the holidays. Great tip about the meringue powder! I need to remember that at Christmas time when we’re decorating sugar cookies. I’ve been looking for the perfect icing recipe for years! I’ve had some good icing, but the one in your photo looks amazing! I’ll be giving this icing a try once I get some meringue powder. That’s so interesting how it’s in the recipe, I’ve never heard of it before. But, if it is as good as you say then I should give it a try. Thanks for sharing! You are so welcome! 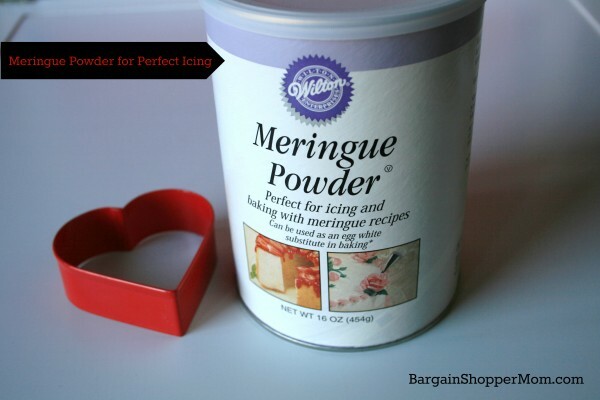 Yes meringue powder is the secret ingredient for icing that hardens after you decorate. I have been making this recipe for years and years and it is my old faithful. 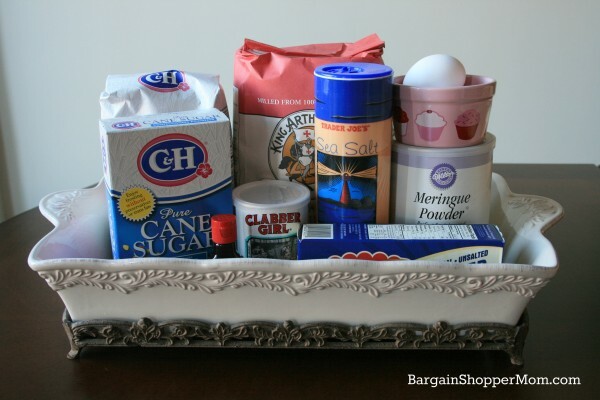 They carry the meringue powder at Walmart,Michael’s and at Joann.